To preserve your residence, maintenance is essential. 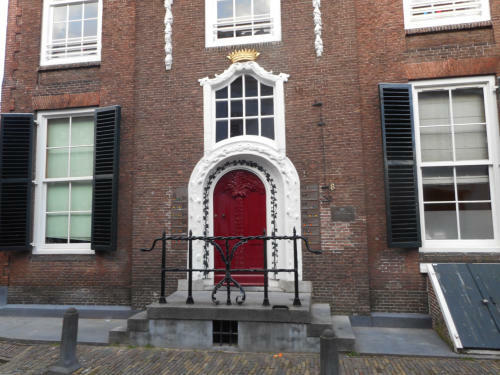 Niesing Bouwbedrijf is able to reguarly maintain your home, making it look exquisitely. Because we build a lot of residences ourselves, we are able to perform maintenance efficiently. Are the owner of an older house that needs maintenance? Niesing Bouwbedrijf also has experience with the renovation of farms, mainsons, and monuments. A ball through the window, a fallen roof tile, a sagging door, accidents happen. Niesing Bouwbedrijf is able to be on-site quickly to repair what is broken. Moreover, we can assist you with insurance.